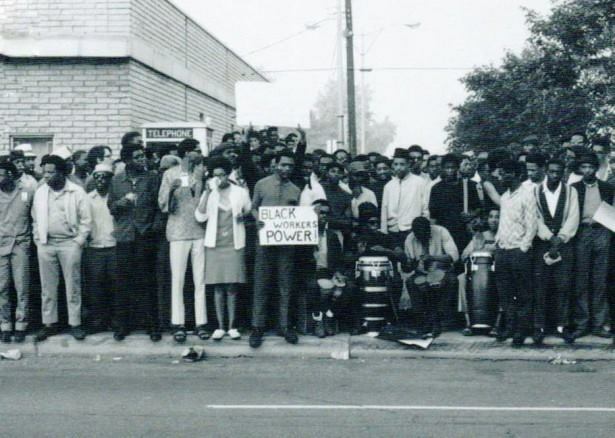 Detroit: I Do Mind Dying tracks the extraordinary development of the Dodge Revolutionary Union Movement and the League of Revolutionary Black Workers, as they became two of the most vital political organizations of the 1960s and 1970s. Here are extracts of what is widely heralded as one the most important books on the black liberation movement and labor struggles in US history. This is an amazing book, thanks for posting! Been wanting to read this for a while. Stoked.